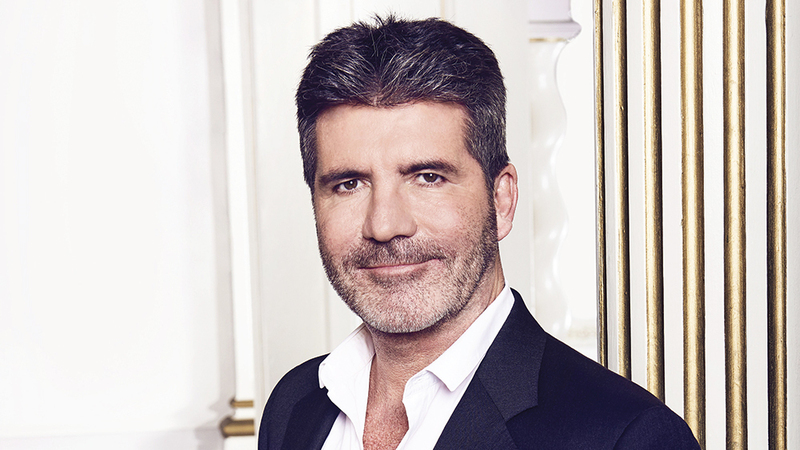 Simon Cowell has been honoured with a star on the Hollywood Walk Of Fame. The 58-year-old music mogul was honoured with a star on the Hollywood Walk of Fame on Wednesday. Cowell was joined by Kelly Clarkson – original American Idol winner – Leona Lewis, Louis Tomlinson, Sony Music CEO Rob Stringer and America’s Got Talent judges Heidi Klum, Howie Mandel and Mel B, Britain’t Got Talent co-stars Amanda Holden and Alesha Dixon, and the newly-engaged Katharine Mcphee and David Foster. 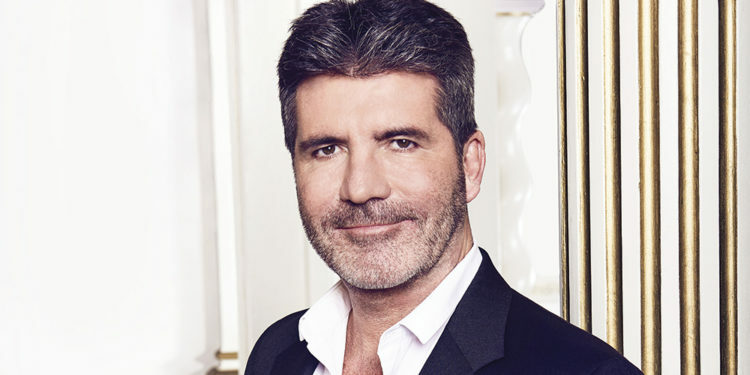 Cowell celebrated his career as label executive and creator of long-running TV series The X Factor, America’s Got Talent and Britain’s Got Talent. Cowell joked about having to wait for the permanent tribute. Simon praised his ”rock” Lauren and admitted he’d always dreamed of having a star on the iconic pavement before getting emotional talking about his late parents. Kelly Clarkson gave a speech to honour Cowell who was a judge on American Idol. She went on to praise Simon for his ability to ”find authentic people that have a raw talent and are really themselves. Sony Music CEO Rob Stringer recalled Cowell’s start as a record label executive. Cowell thanked NBC for their passion and believe in the talent show America’s Got Talent.